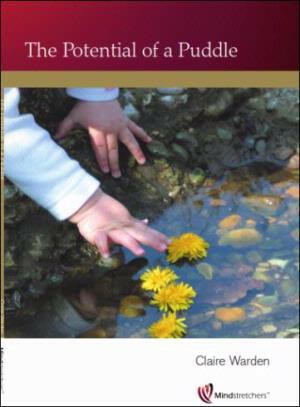 Tthis book looks at the issues that surround quality Outdoor Play and Learning. Each chapter examines an aspect of good practice and identifies key statements to consider as a framework for outdoor play. Case studies and photographs are given throughout to motivate and inspire. The book identifies aspects that can be used for self evaluation by practitioners, to help centres create policies and practice that follows national vision for outdoor play.